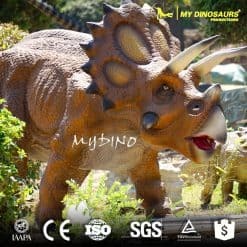 Triceratops were the genus of herbivorous ceratopsidae dinosaurs which firstly appeared during the late Maastrichtian stage of the late Cretaceous period, about 68 million years ago in where is now North America. 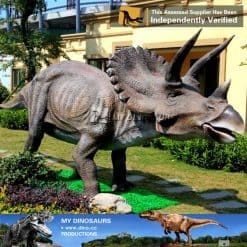 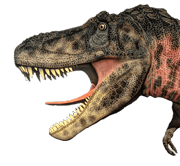 My Dinosaurs can bring them back to life and live in your museums and theme parks. 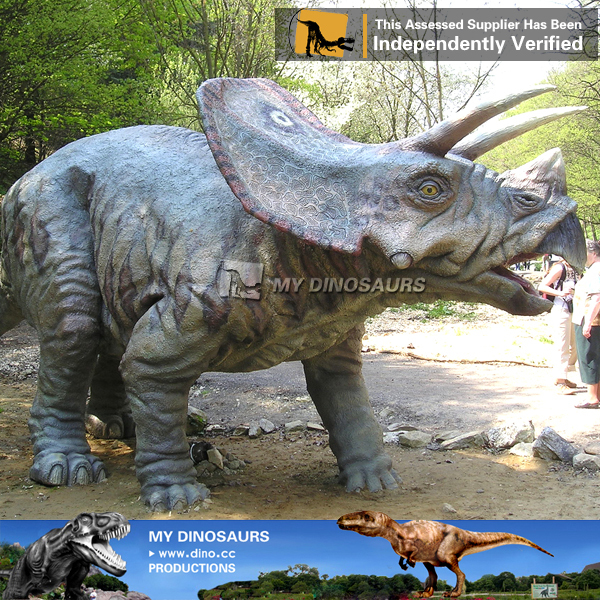 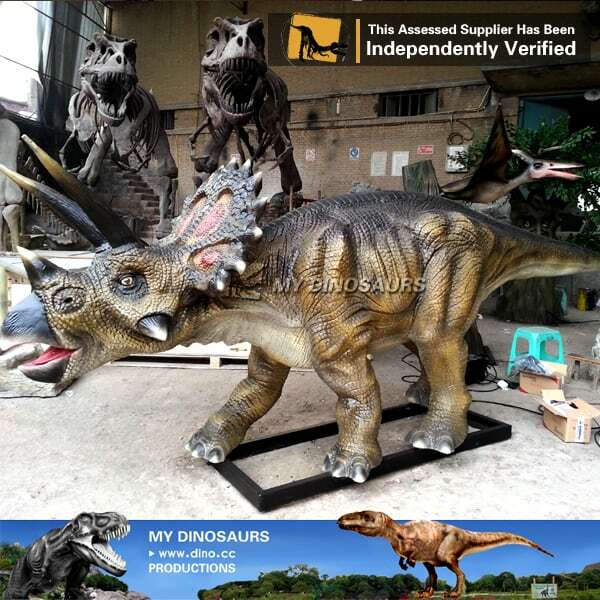 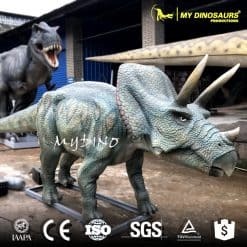 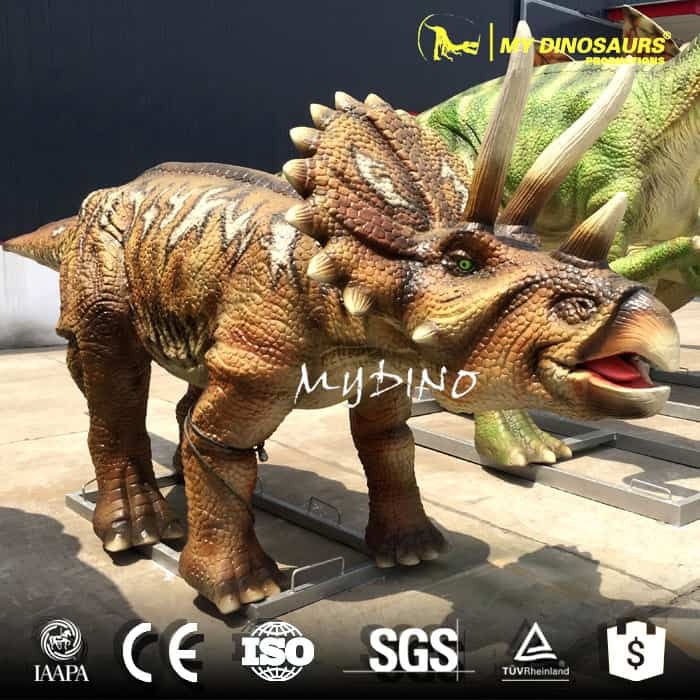 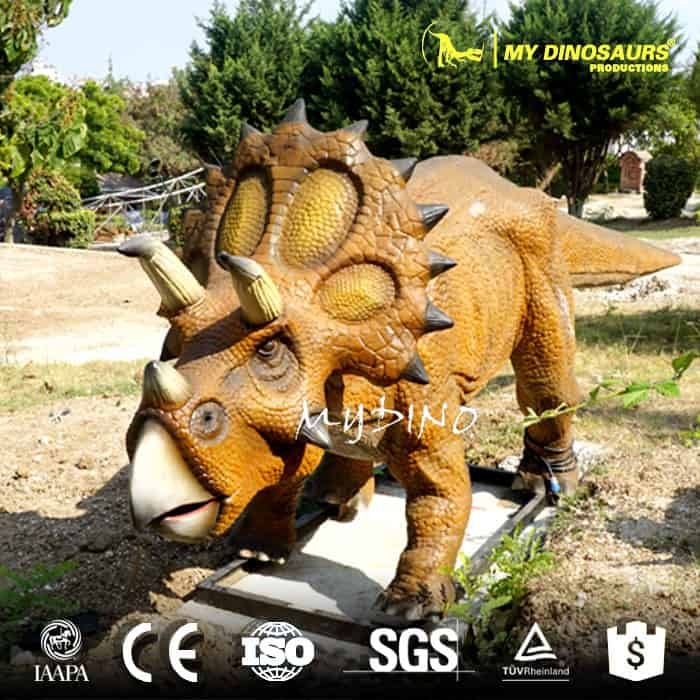 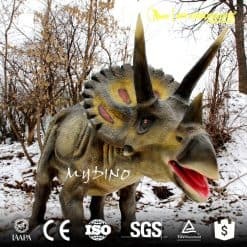 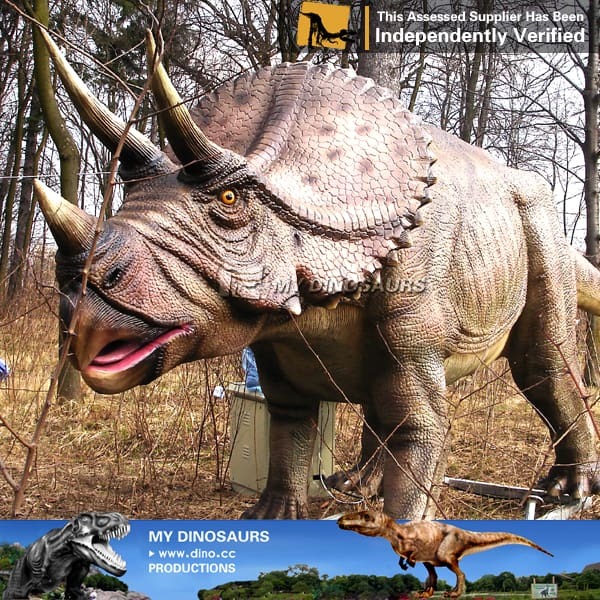 Please contact us for your own giant animatronic triceratops.